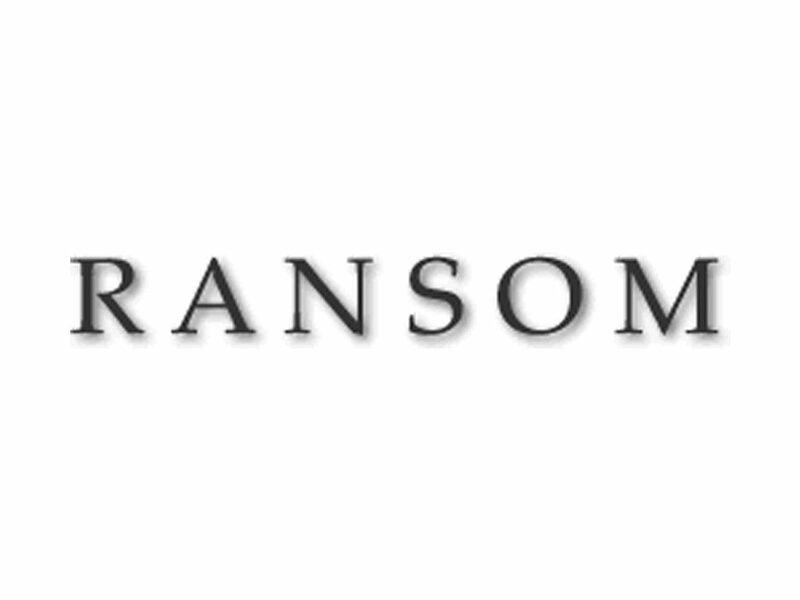 Ransom is an artisan producer of small batch wines and spirits from Oregon grapes. 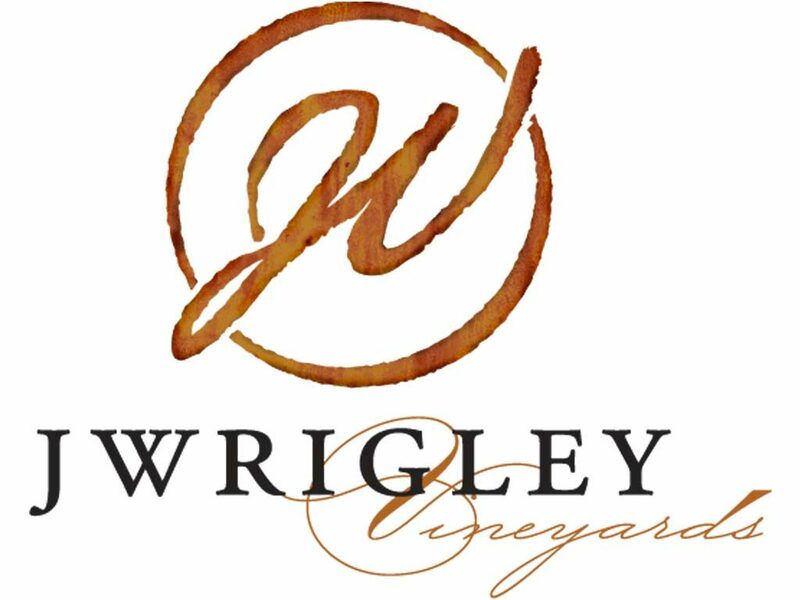 Our wines exemplify true varietal character and express the individuality of our growers, vineyards, and vintages. We are very excited to share this process of land preparation, planting, tending to the vines and ultimately harvesting the grapes with our family, friends and wine lovers around the world.